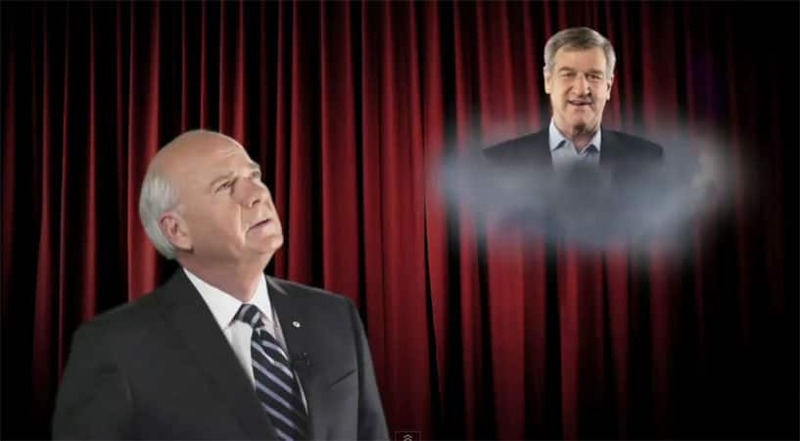 Peter Mansbridge confronts Bobby Orr-acle. 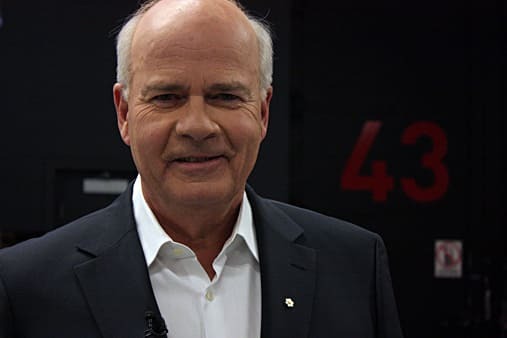 Peter Mansbridge during an appearance on The Hour. 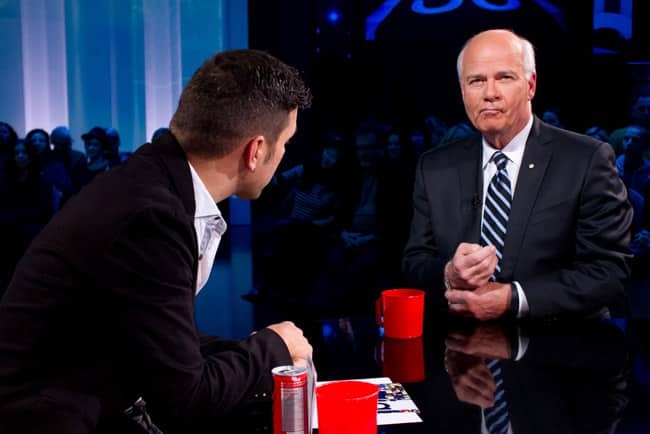 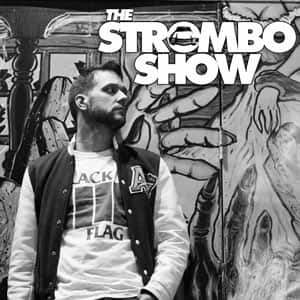 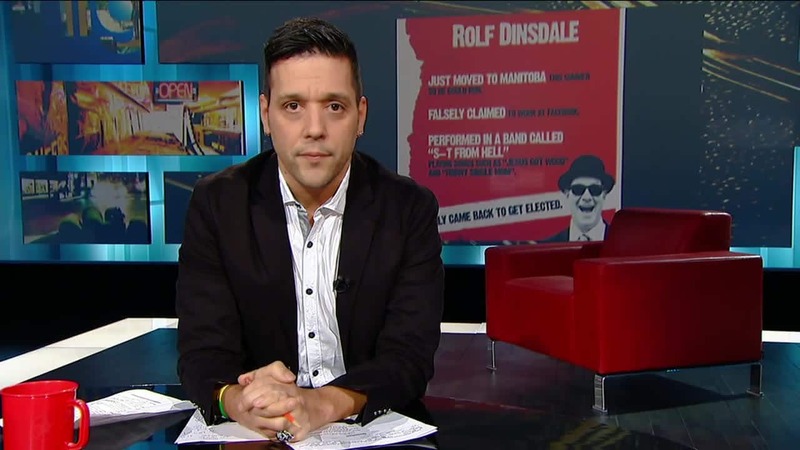 Peter Mansbridge during a previous George Stroumboulopoulos Tonight appearance. 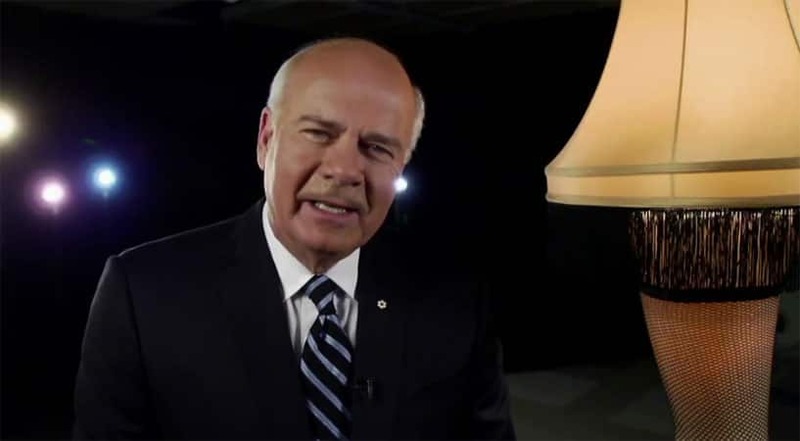 Peter Mansbridge talking about a leg lamp for George. 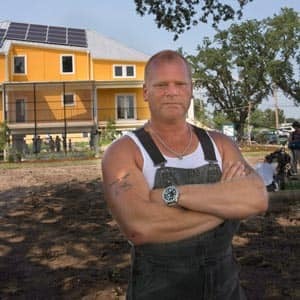 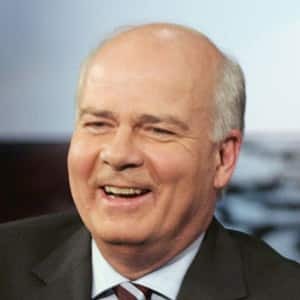 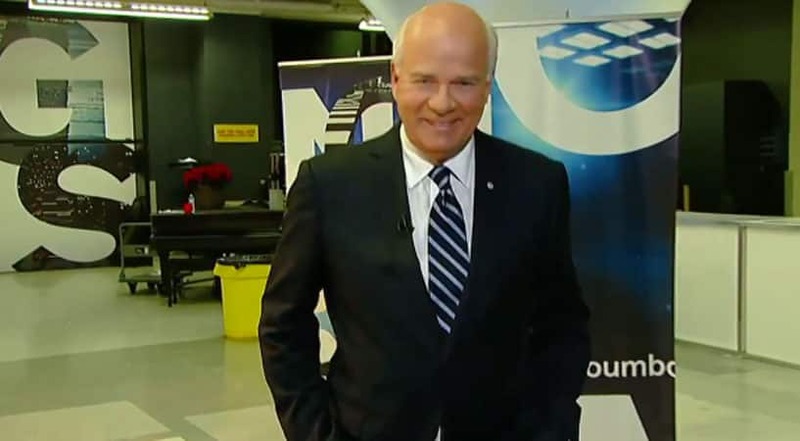 Peter Mansbridge backstage during a previous appearance. 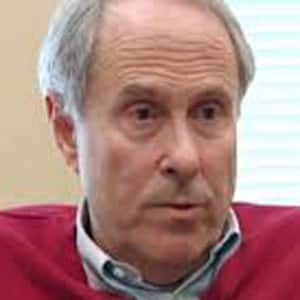 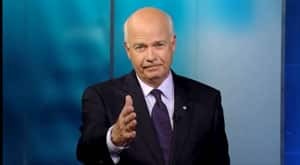 The National's Peter Mansbridge was the first person George ever interviewed when he joined the CBC. 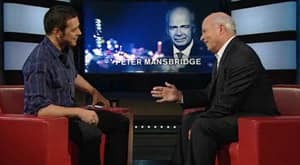 It's fitting, then, that as he wraps up his tenth season at the network, Mansbridge would come in again to complete the circle. 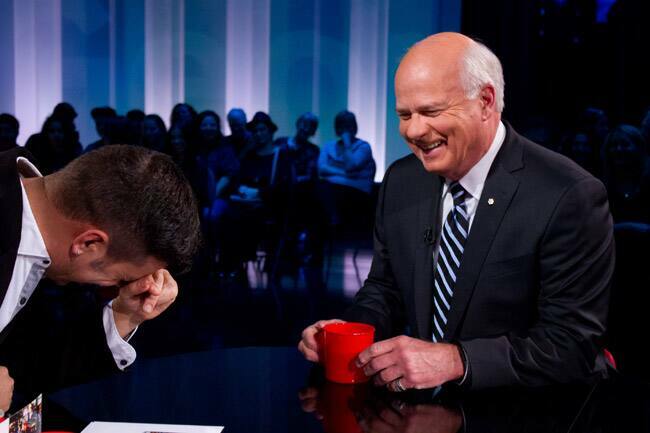 The pair will talk about news, media, and the place of the CBC.